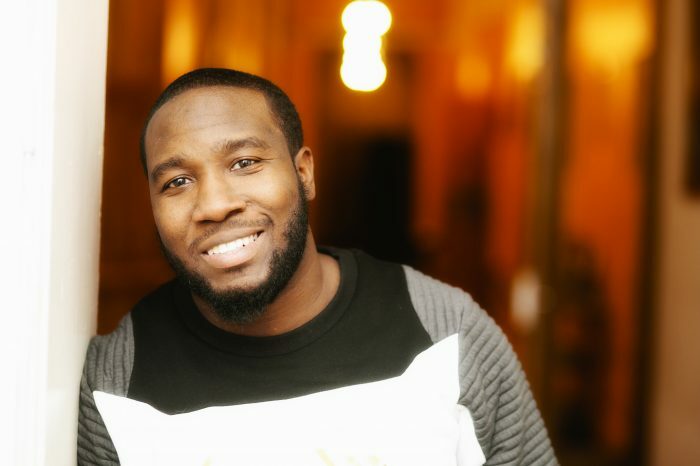 Naji Davis is a self-proclaimed A**hole who has decided to go pro and give Stand-Up Comedy a serious go. He is much more than that. In these past 10 weeks he is usually the first one in class and the last to leave. His material is based on his life and his overall energy, humor & participation in both the Stand-Up courses & the Acting/Improv workshops was appreciated. One things for sure, Naji Davis will become great at whatever he puts his mind to.